Based in the US, Social Light Photo offers their customers something a little bit different. Instead of a standard photo booth, Social Light Photo brings custom photo shoots to events all across America. 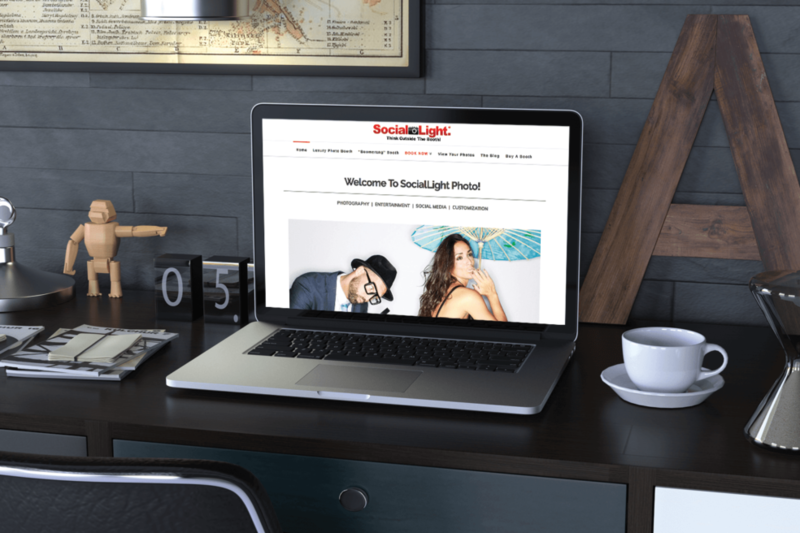 An innovative and fast-moving company, Social Light Photo needed a website to match. This meant a website that loaded quickly for their busy customers, and was accessible from all devices. To improve the Social Light Photo website, I used the ever-dependable X Theme by ThemeCo. I also employed a number of speed optimisation techniques to enhance the speed of their website. Check them out at the link below and be sure to get a Photo Booth for your next big event.